With or without a guest speaker, the meetings will always lean towards encouraging members to become better photographers, but without getting too technical. The idea being to exchange knowledge, know how and technique at a level everyone can understand. 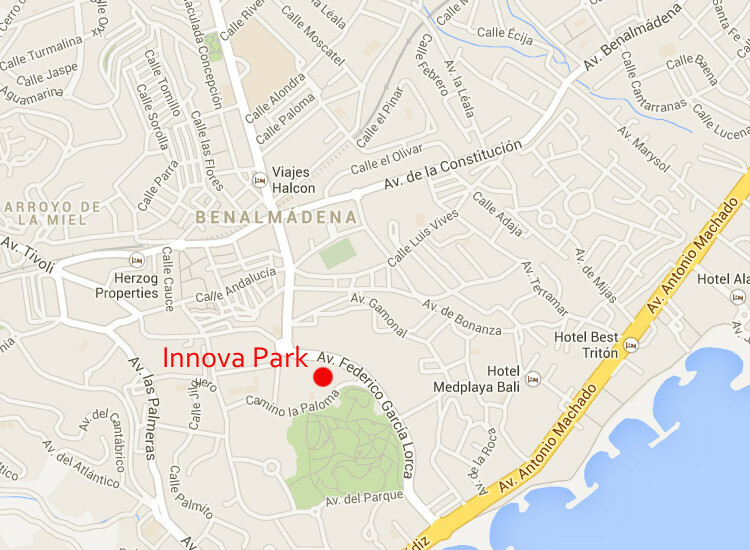 The monthly home meetings take place at the Innova Park building in Benalmádena at 11.00 am. You can find the date of the next home meeting in the calendar. Send us an email if you would like to join us.